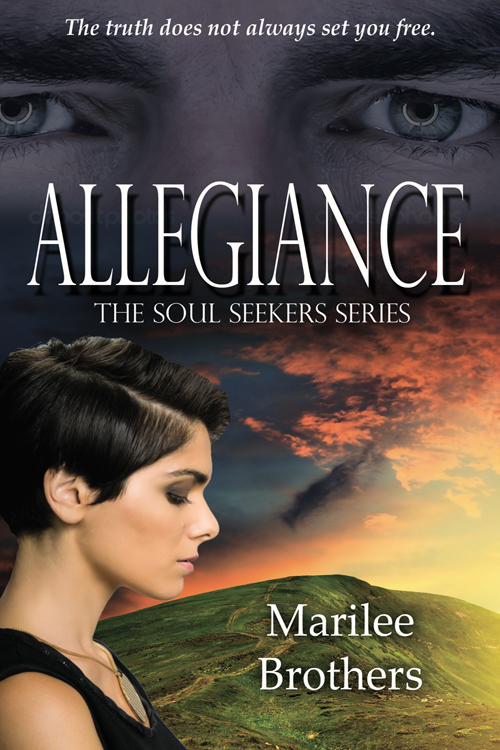 Allegiance will be $0.99 during the tour. 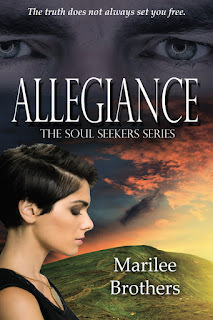 Marilee Brothers will be awarding $20 Amazon or Barnes and Noble GC to a randomly drawn winner via rafflecopter during the tour. Myreview :- this book had captivating plot and well developed characters but the prose was a bit dull . This was a 3.4 stars book for me with a unique plot. A good read for young adult and thriller fans. I especially loved the character of Melanie. Thanks for hosting me and reviewing my book.